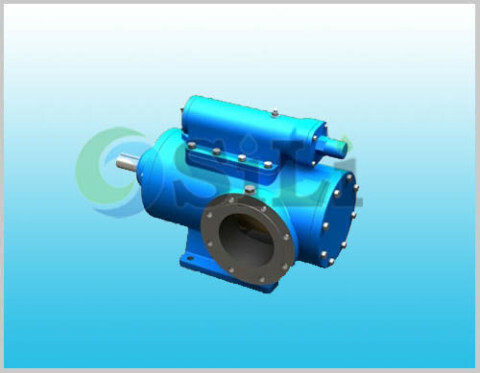 3GC screw pump is a kind three screw pump or spindle marine pump, for Lub oil transfer, lubrication oil supply, cargo oil pump in marine industry. The 3GC three spindle screw pumps consist of general design type 3G,marine usage pump 3GC and three screw pumps ofspecial design. 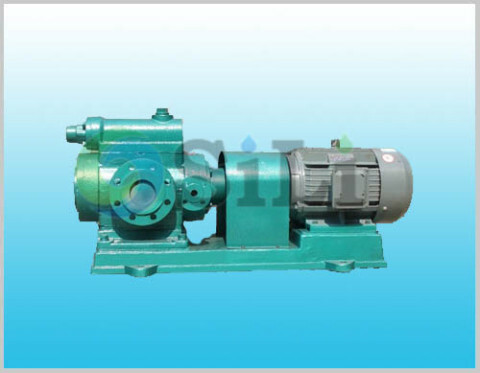 The three spindle screw pump is a postive displacement rotary pump. Inside the pump casing, as the flanks of teeth of drive screw and idler screws are engaged and the screws are also matched with the three inset holes, several sealed moving chambers are thereby formed in between the pump inlet and outlet end.These closed chambers will take the medium inside to move from the inlet end axially and let flow pressurized progressively, to have a continuous, constant ,axial flow pressured liquid. Refer to more details from the 3GC Screw pump catalogue. –Simple in construction: The pump has quite a few construction forms. General for small flow range 0.2-6.5m3/h, pump casing and insert is made in one part. Mechanical seal is used as the pump shaft seal. Pumps of middle and big flow range have a separate insert to be fixed in side the pump casing .Big pumps are mostly of a double –suction design for horizontal installation. For different mediums to be pumped mechanical seals or packing seals could be supplied. For marine application pumps, installation forms could be horizontal and vertical , with marine AC and DC drivers. –Long life time: As the drive screw is driven by motor and there is no mechanical contact between the drive screw and the idler screws; the idler screw are hydraulically driven by the pressured liquid; between the drive screw and idler screw, screws set and insert an oil film is formed, so the mechanical friction is minimized and a longer life is ensured. –The medium to be pumped is in a manner of constant axial flow movement, so the pressure pulsation is almost eliminated, meanwhile the noise is lowered; and as the moving parts have a very little inertia, the starting torque and vibration isvery little. 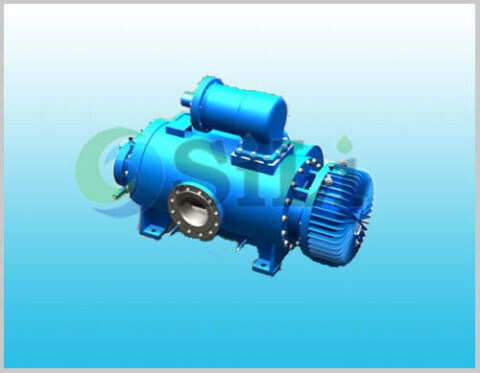 –Pump have a very high suction capability. –In order to ensure the safe working of pump, motor, piping system, pumps for a capacity higher than middle flow range are all equipped with safety valves. When working pressure is exceeding the setting pressure of valves, pressured oil will circulate back to suction chamber. 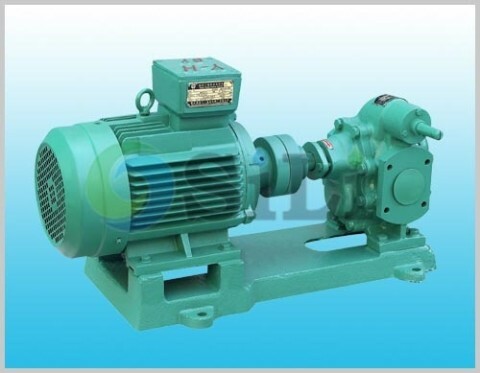 Usage or application: This pump can be use for fuel oil and Lub oil supply transfer or supply.